Soccer coach who notably had two different stints as manager of A.C. Milan. He made his managerial debut in 1985 for Parma. 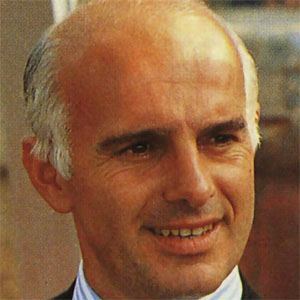 He led Italy's national squad from 1991-1996. He was born in Fusignano, Italy. As manager at Milan, he coached star Marco van Basten.